It is common knowledge that college educated persons are more likely to earn greater incomes during their careers than those without a degree. And there are certainly many lucrative careers that don’t require higher education. Plumbers, electricians, construction workers, and similar often don’t attend college, but rather have degrees or certifications from specialized vocational schools. For these workers, they have achieved the necessary higher level of education beyond high school to meet their career aspirations. Financial constraints – though there are many low and no cost options, including community college and public universities, low interest loans, scholarships and grants, military service, work-study programs, etc. Family constraints – such as the burden of caring for small children, aged or sick parents, or other issues that bind the potential student to home – and night school may not be feasible. Poor or underperforming students – for instance scholastic underachievers who may require additional tutoring or other private services in order to qualify for minimum college acceptance standards. Language issues – foreign language speaking students lacking proper English Language Arts skills. Opportunities that don’t require college – such as entering into a family business. Lack of motivation or belief that one is not “college material”. The last bullet is key to potential employers. When presented with a potential hire that appears to have the necessary skills, but lacks a college degree, employers are likely to dig into the candidates reasons for not pursuing (or not finishing) a degree program. Likely it will be some combination of the above reasons. The problem for the candidate is to not make excuses, but rather prepare reasonable and legitimate explanations, while firmly demonstrating the equivalency of their “life experiences”. However, if lack of motivation or self-doubt shines through the interview process, then the interview may be over early. Though these traits are certainly not exclusive to college grads, they generally do point to candidate’s basic characteristics that are desirable to employers. 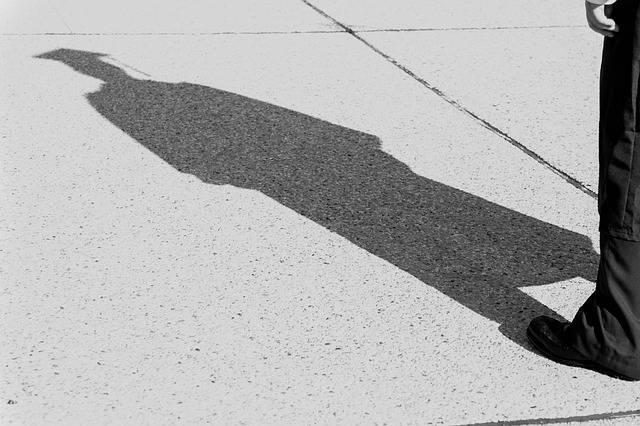 Without the degree, candidates have to work that much harder to prove their capabilities. And in a tight job market, they just may be squeezed out early in the hiring process. So yes, college educated workers present the lowest hiring risk for employers. But with planning, forethought and creativity, potential new hires can overcome and succeed. Candidates can focus on other personal achievements such as athletic successes, scouts, volunteer work, scholastic awards, skills gained in part-time jobs, and any stand-out or unique achievements. Ultimately it will be up to the interviewer to determine if these points equate to college experience. In the end, in today’s global economy, college degrees are no longer considered an option. Unfortunately, workers that lack even a basic (i.e., liberal arts) degree will inevitably fall behind financially and professionally. Employers know that and therefore will focus on higher education as a requirement, particularly for younger new hires. In most instances that college diploma hanging on the wall will trump your “life experiences”. So please experience college. It’s the smart move. Want your name next to your picture? Head over to gravatar.com and sign up. LBi has moved to our own three-story building. Click below for a virtual tour of our new offices.